Imagine Music Festival is right around the corner! Get ready to spend three days in EDM heaven with sets from Armin van Buuren, ZedsDead, Alesso and more. With five stages going all night long, it bound to be a crazy weekend full of fun. 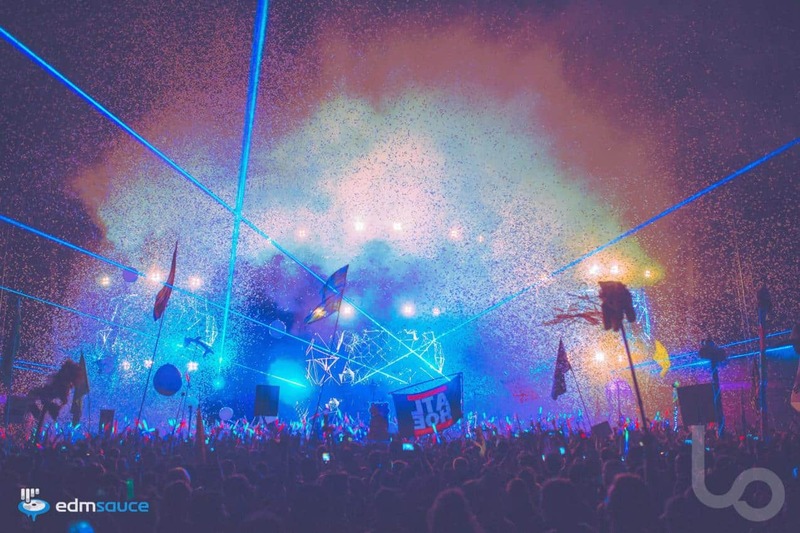 Imagine Music Festival is taking place at the Atlanta Motor Speedway September 21 – 23rd. This year will be the fifth running of the festival and it keeps getting bigger every year. We can't wait to see what's in store for this year.